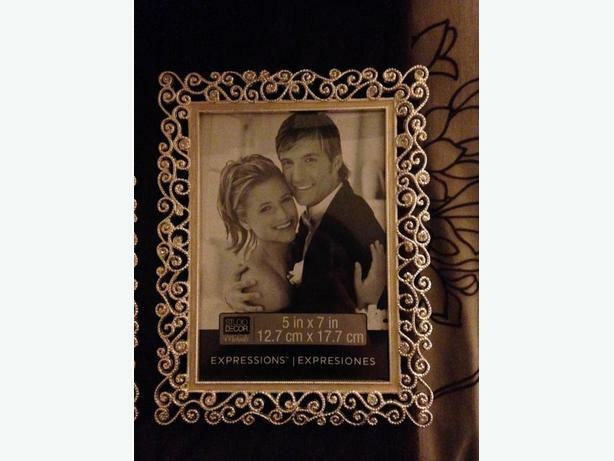 Silver picture frames with rhinestones. Size 5x7. $7 for the pair. Cash only, you pick up.